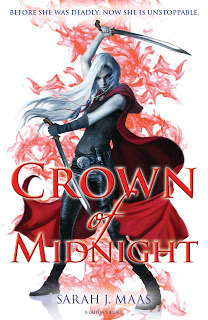 We’re proud to announce that our Crown of Midnight digital story generator, which allows fans to put themselves and their friends into scenes from Throne of Glass and Crown of Midnight, has launched! So imagine being in the story? Imagine you and your friends becoming part of it. I have tried it out guys and it is pretty awesome! also the website is pretty cool! CLICK HERE and be part of it!